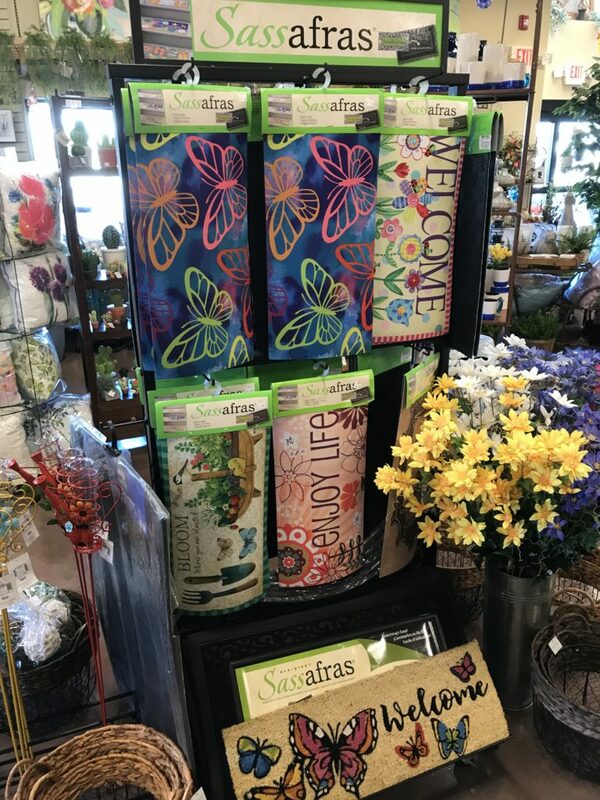 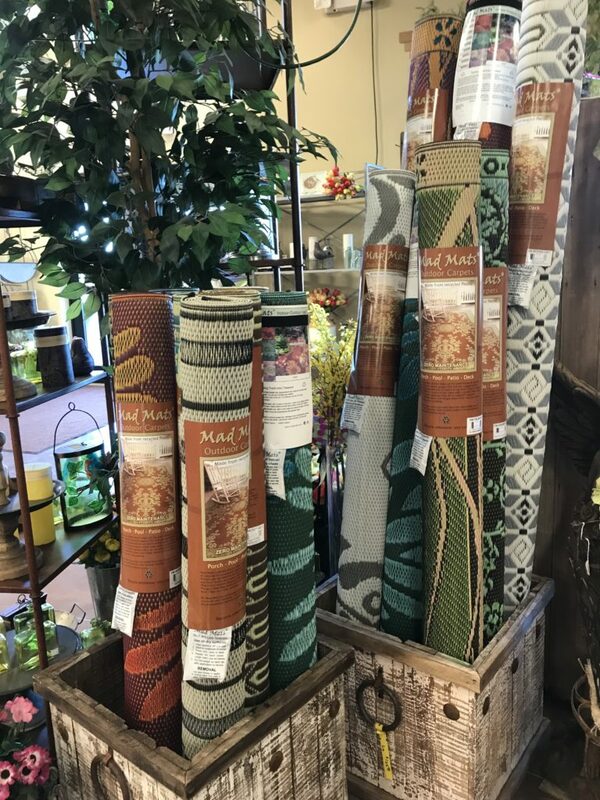 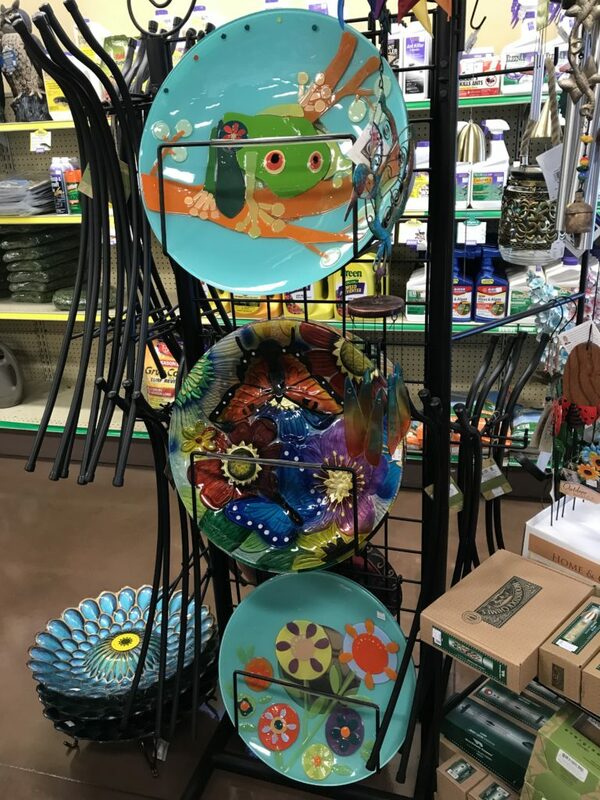 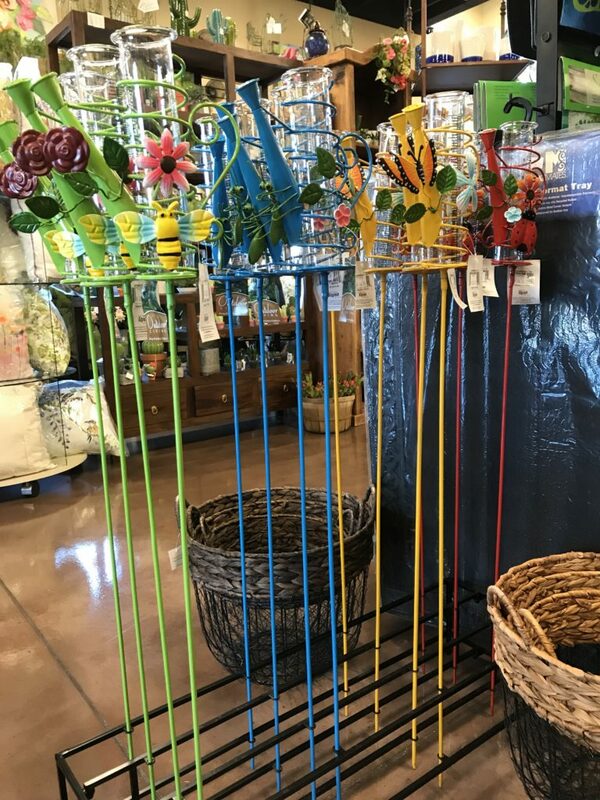 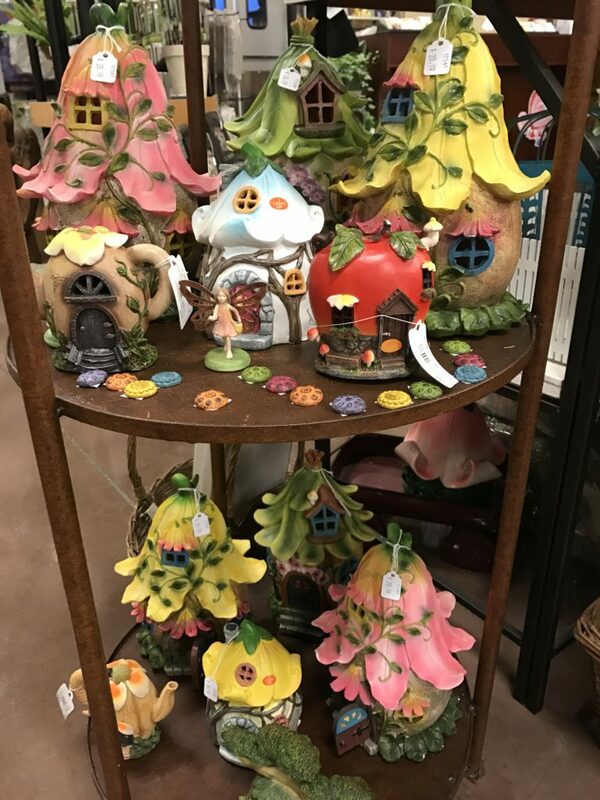 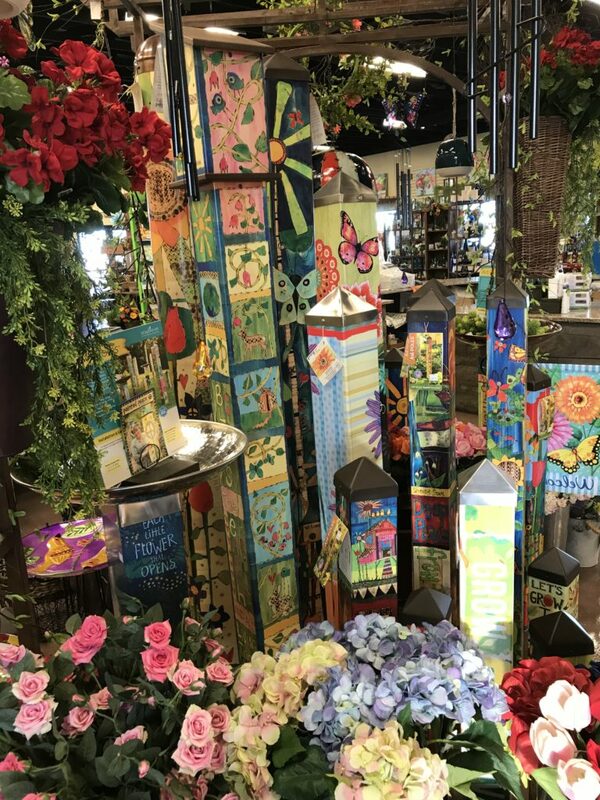 Many new and exciting styles and colors of Garden Decor are in store for you at Colorful Seasons! 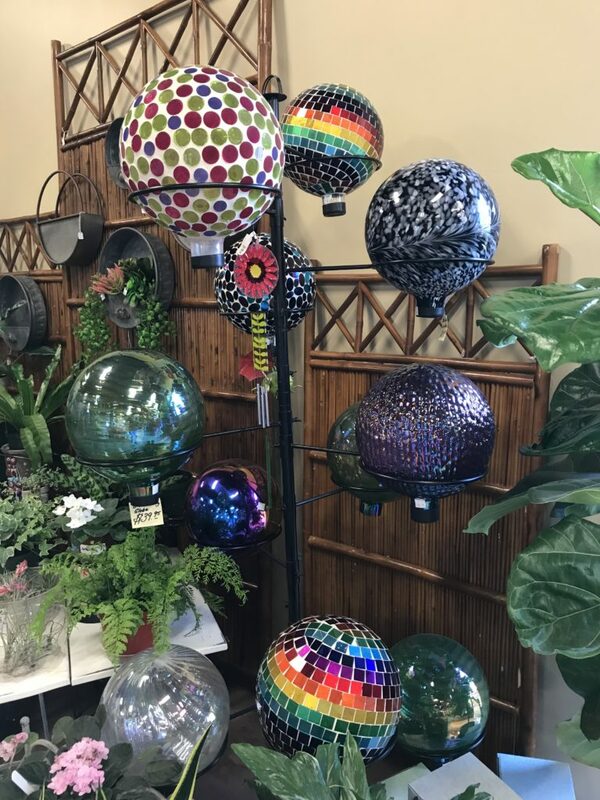 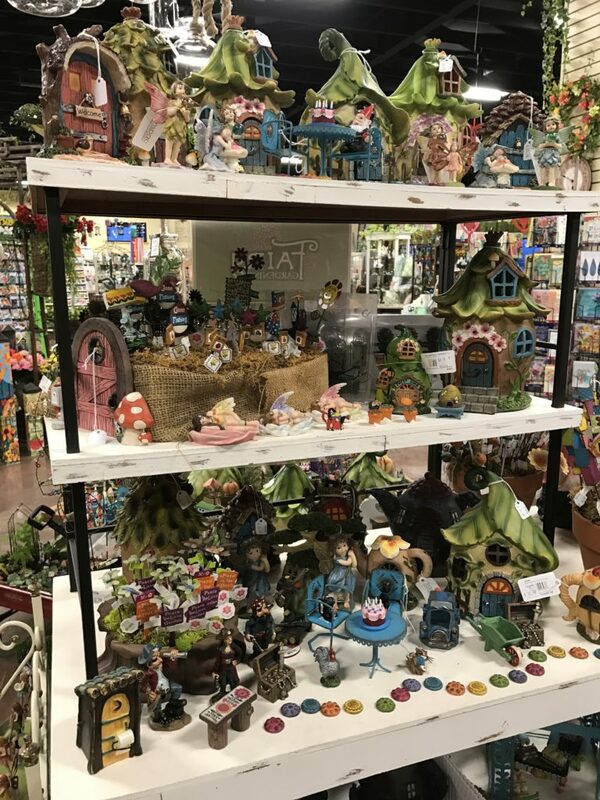 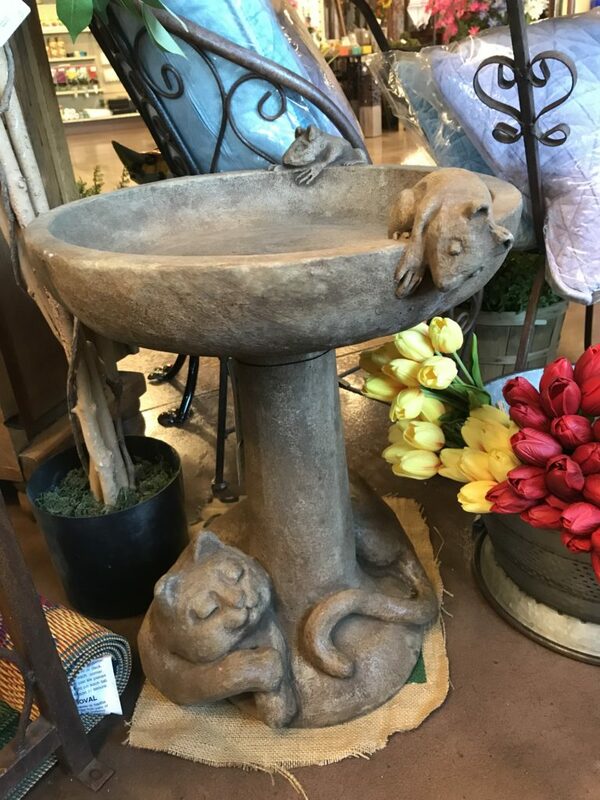 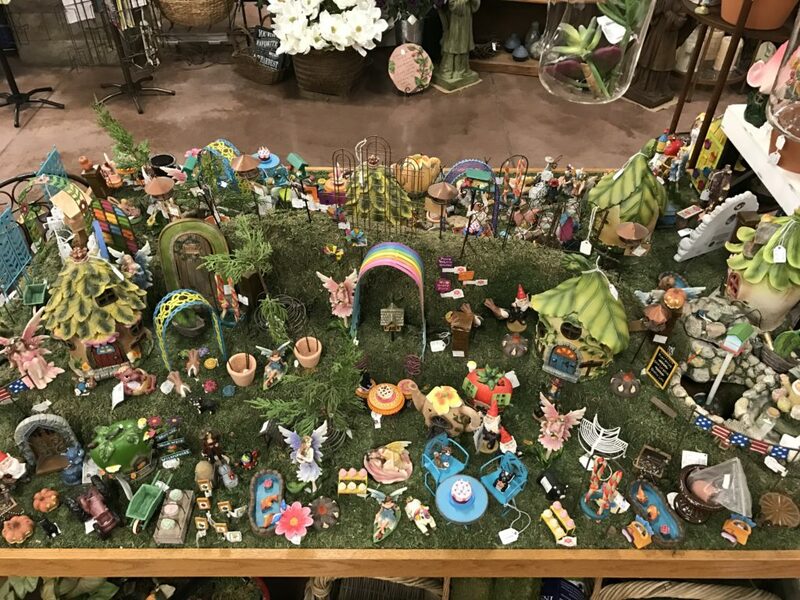 A broad selection of wind chimes, statuary, benches, fountains, bird baths, garden art, pottery, cast iron urns, arbors, trellises, gazing globes, swings, outdoor mats and rugs, fairy garden accessories, colorful flags, peace poles and much more to choose from! 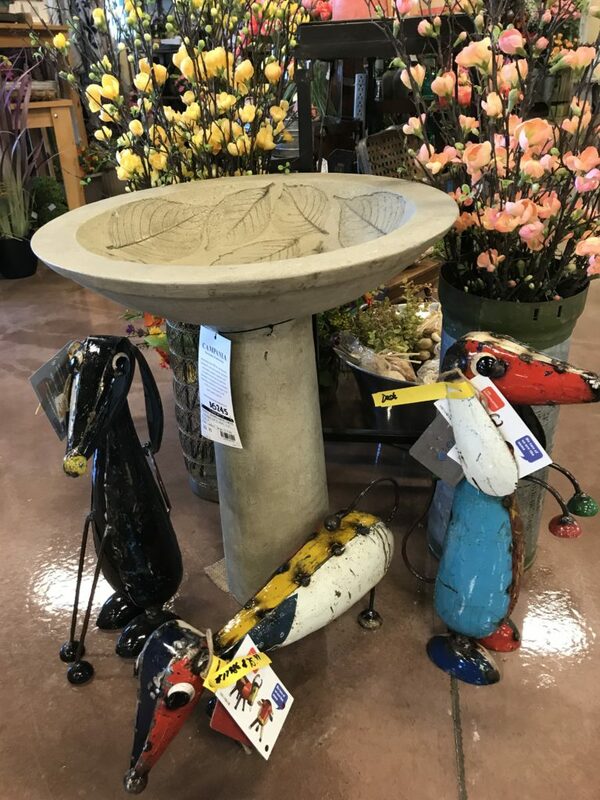 A perfect addition to your landscape or as a gardeners gift!